Indiana’s governor says the state will invest a new $1 billion in infrastructure projects in 2019. The funds will be raised by increasing tolls for heavy vehicles on the Indiana Toll Road. Gov. Eric Holcomb said the Next Level Connections program will expand broadband services in rural Indiana, grow the state’s systems of trails, create more nonstop international flights, and move up the completion of major highway projects. The state also will continue to pursue building a new fourth water port at Lawrenceburg and expansion of rail projects in northwest Indiana. The Indiana Finance Authority will amend its agreement with the Indiana Toll Road Concession Company (ITRCC), which operates the Toll Road, to allow ITRCC to increase the toll rates for heavy vehicles by 35 percent, beginning in October. 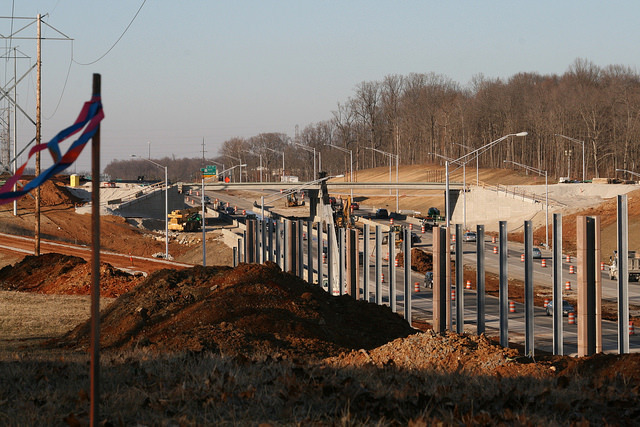 The $1 billion in proceeds from the amended ITRCC agreement will be used to fund planned road projects in the seven Toll Road counties, which will free up INDOT resources to be directed to the Next Level Connections program.